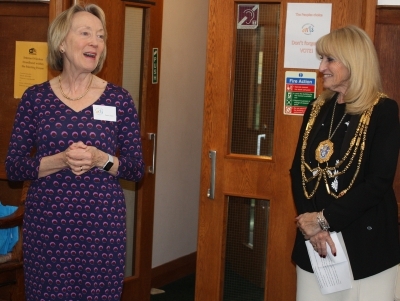 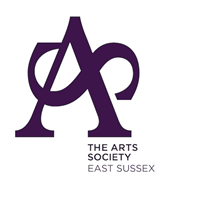 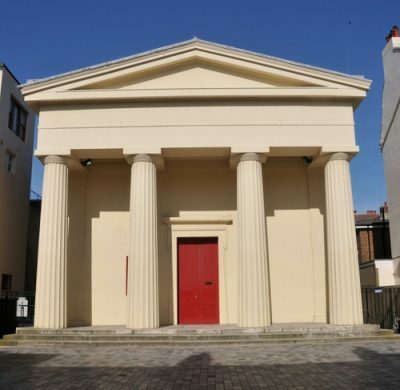 Introduced by the current Chair, Jane Osler, our Spring Art Show was officially opened by the Mayor of Brighton & Hove, Councillor Dee Simson, at the BHAC members’ Private View at the end of the first day. 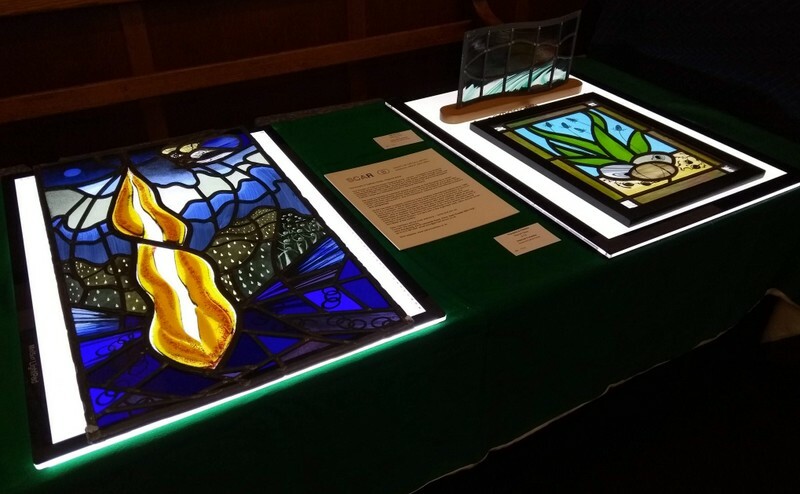 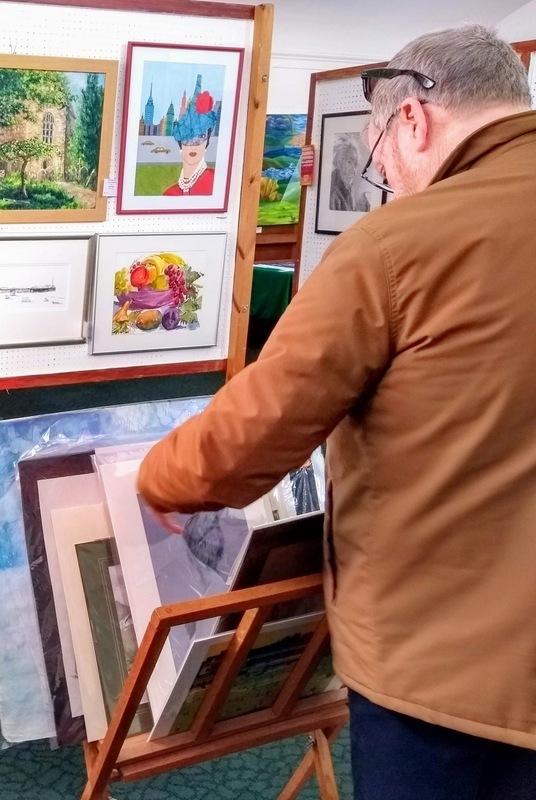 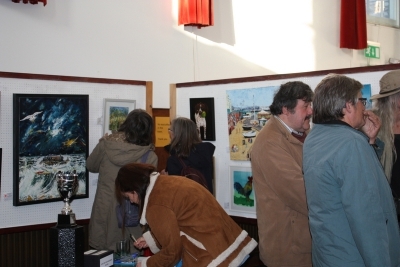 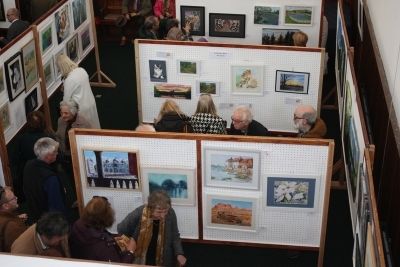 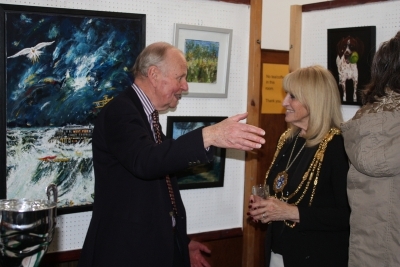 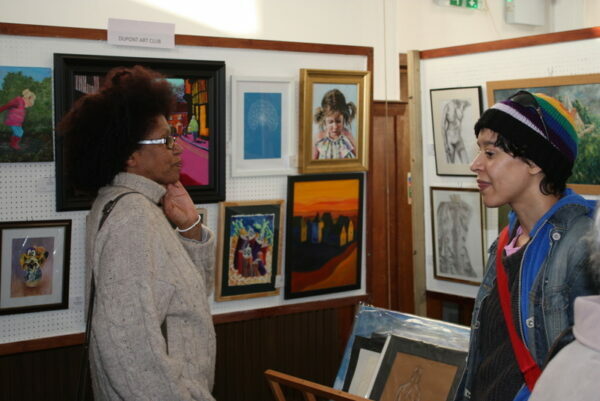 All visitors to the show were invited to vote for their favourite piece of art on display and the votes were counted late Saturday afternoon. 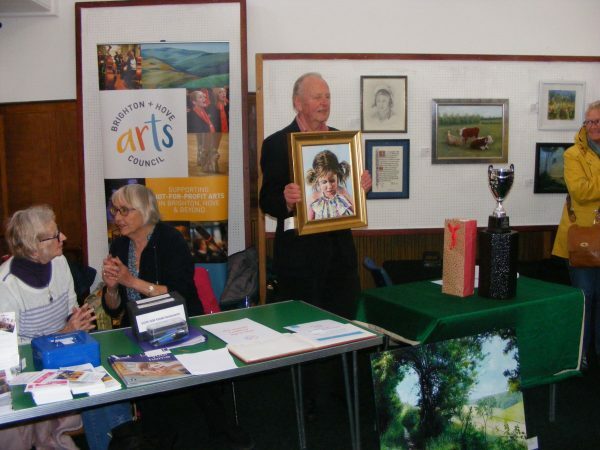 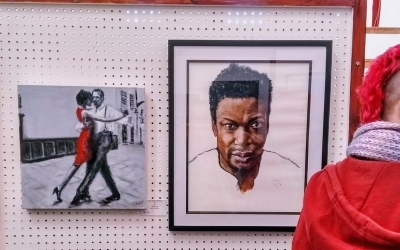 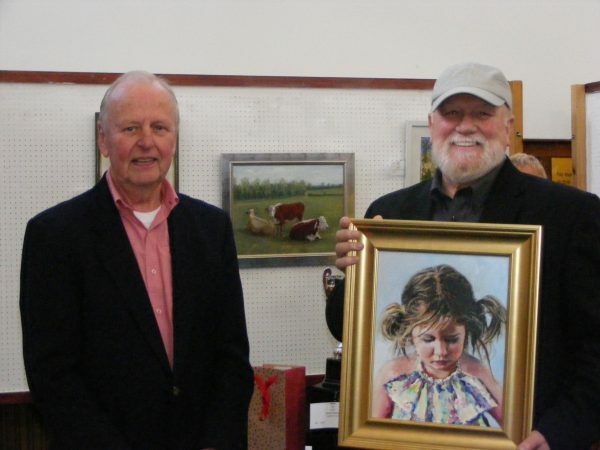 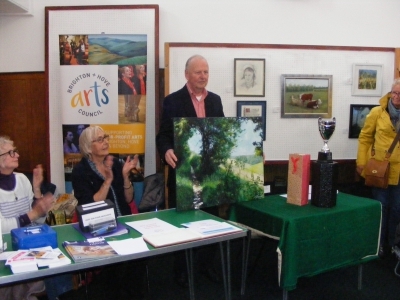 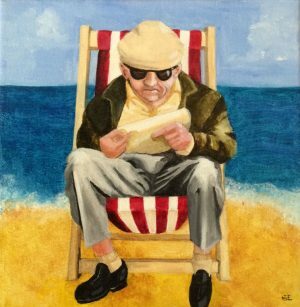 Just beaten into second place was Vanessa Reynolds of Adur Art Collective with her painting “Sunlit Path on the South Downs”, but the winner of the People’s Choice Cup this year was Victor Perkins of Dupont Art Club with his oil painting “Grace”. 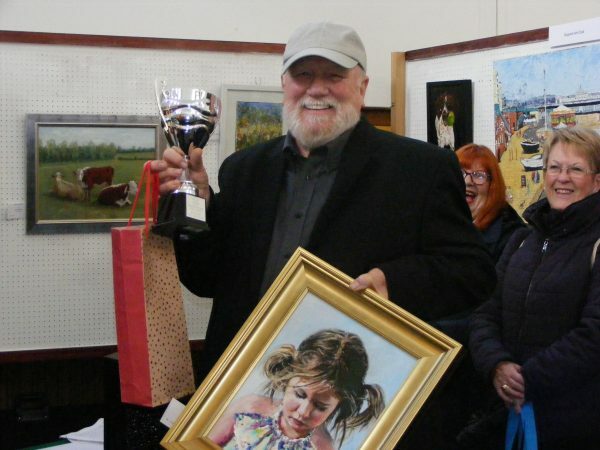 Our heartiest congratulations to Victor. 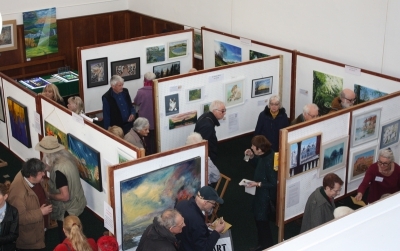 A big thank you to everyone who came, visitors and artists alike, and also to our Spring Art Show sponsors, Leaders Sales & Lettings and Cass Art. 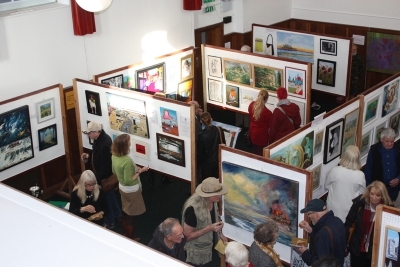 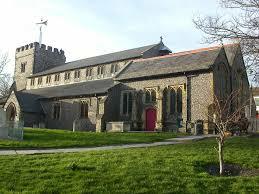 We hope to see you all again next year.